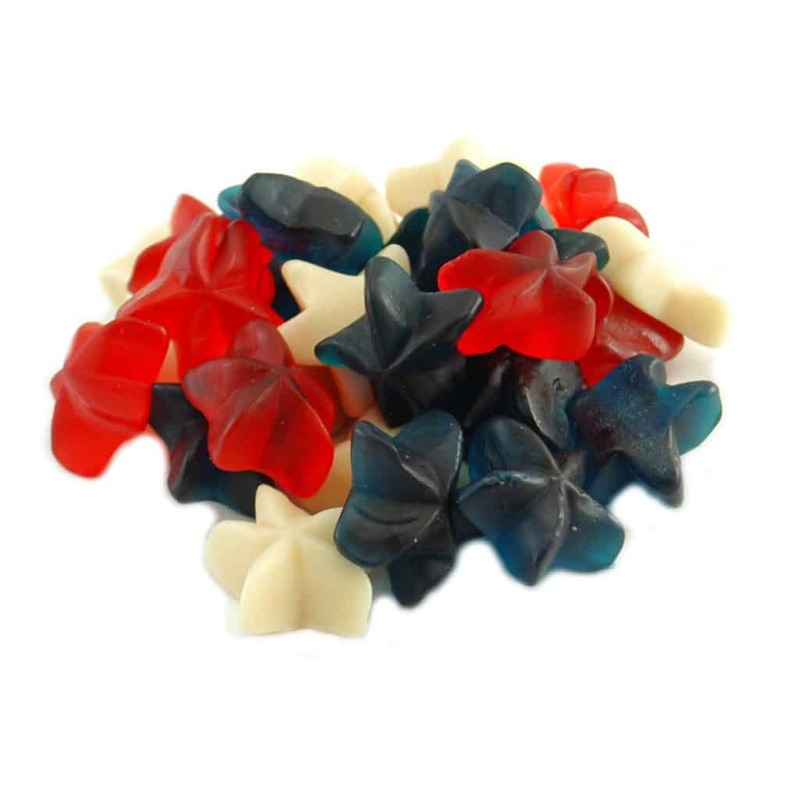 Unleash your patriotic spirit with our brightly colored and fantastically delicious red, white and blue gummy patriotic star. 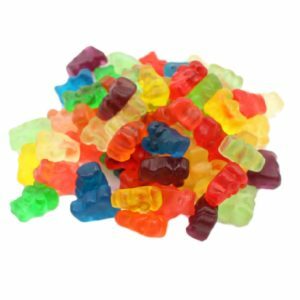 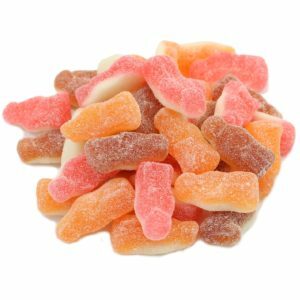 Featuring the flavors of blue raspberry, cherry, and a creamy, subtle vanilla, these gummies will prove irresistible. 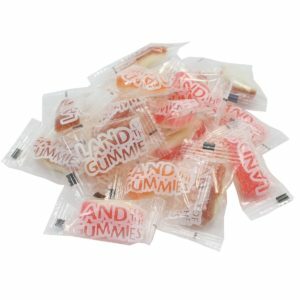 Our milky white and translucent blue and red stars have a slightly firm bite. 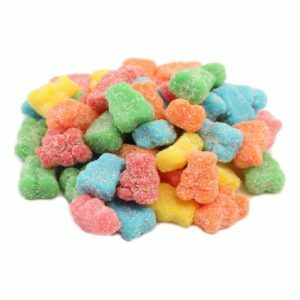 A gigantic bowl of these one-inch chunky gummy stars at your next patriotic event is sure to be a sensational hit.